Now this is an interesting one. 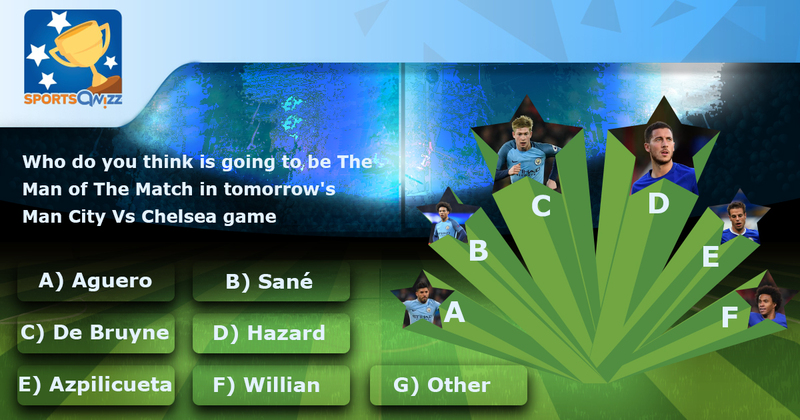 Let's see if you get it right. Bhuvaneshwar Kumar is also only the second person to win two Purple Caps. Who was the first? 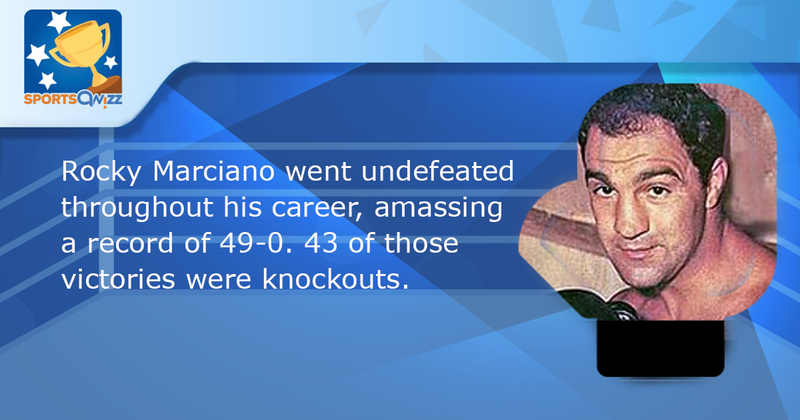 Rocky Marciano went undefeated throughout his career, amassing a record of 49-0. 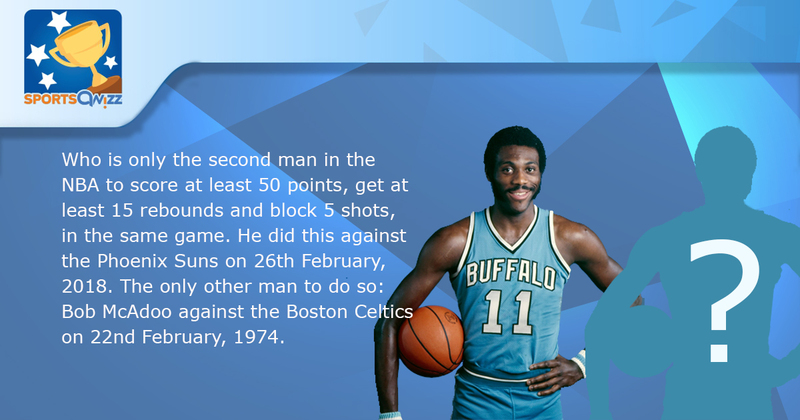 43 of those victories were knockouts. 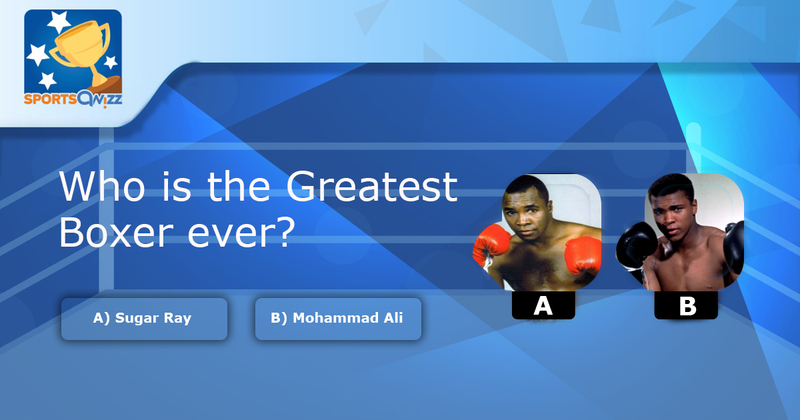 Who was the first unseeded player to win the Wimbledon Gentlemen's singles Championship? 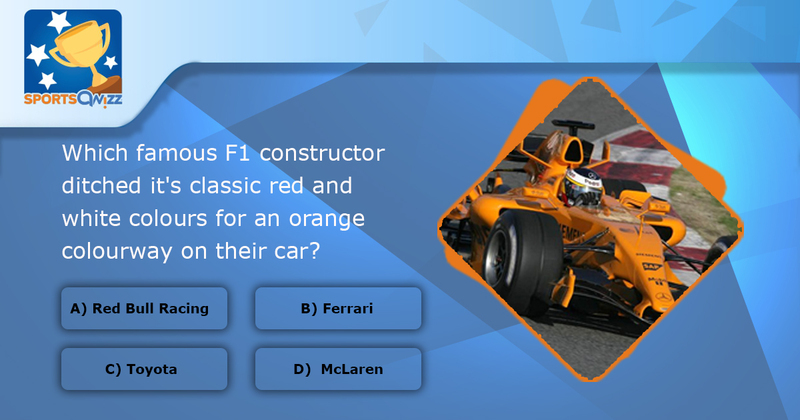 Which famous F1 constructor ditched it's classic red and white colours for an orange colourway on their car? 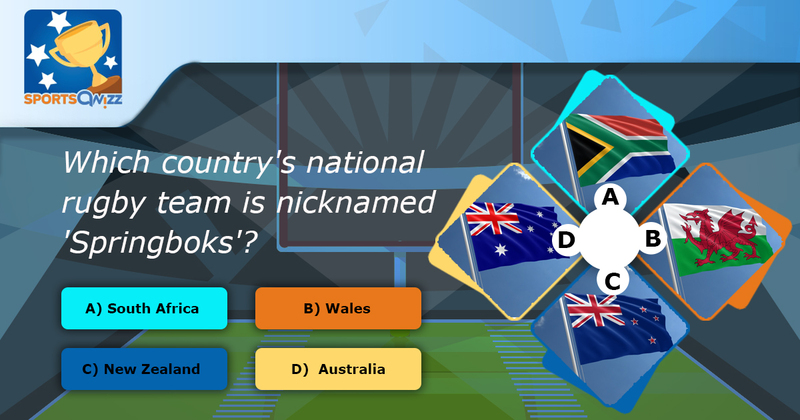 Which country's national rugby team is nicknamed 'Springboks'? Who do you think is the best captain in international cricket right now? 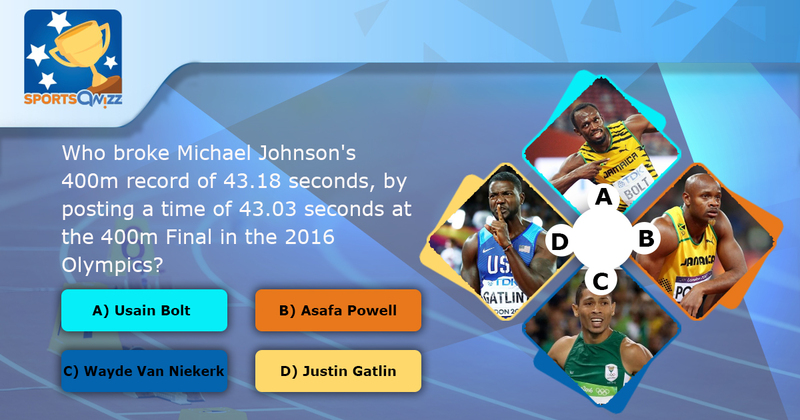 Who broke Michael Johnson's 400m record of 43.18 seconds, by posting a time of 43.03 seconds at the 400m Final in the 2016 Olympics?